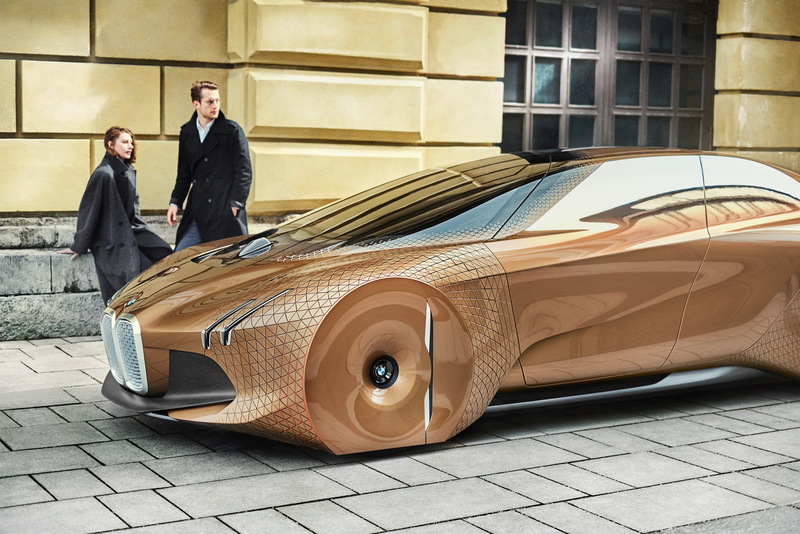 BMW has been talking about its 2021 iNext for well over 18 months but so far failed to confirm what the production model will be called. 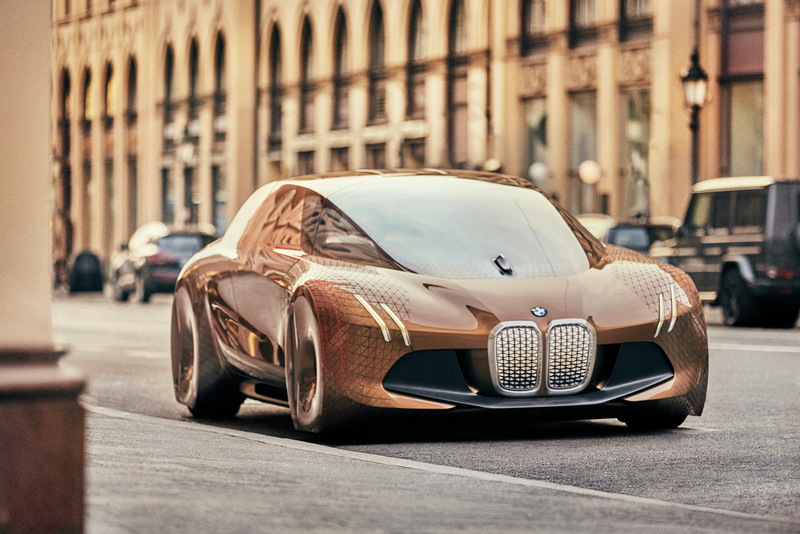 However, a recent press release issued by the company celebrating its EV sales success in 2017, confirms that BMW has secured the naming rights for BMW i1 to i9 and BMW iX1 to iX9, confirming recent reports. 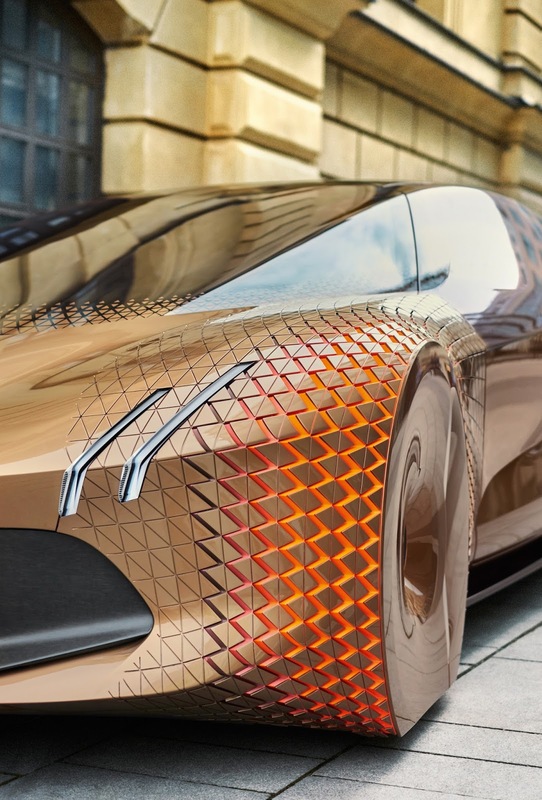 Furthermore, the statement confirms that the iNext will act as the “brand’s new technology flagship.” Put two and two together and there’s a very real possibility the brand will affix the i9 name to the vehicle because of this. 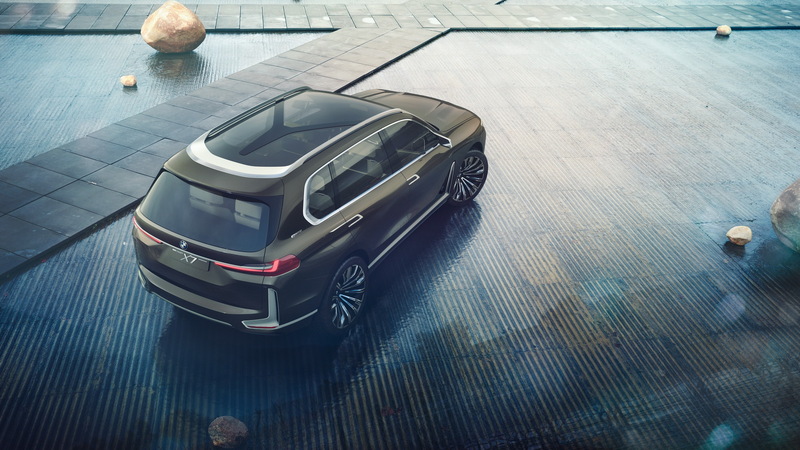 Alternatively, if the iNext turns out to be an SUV, it could be dubbed the iX9. 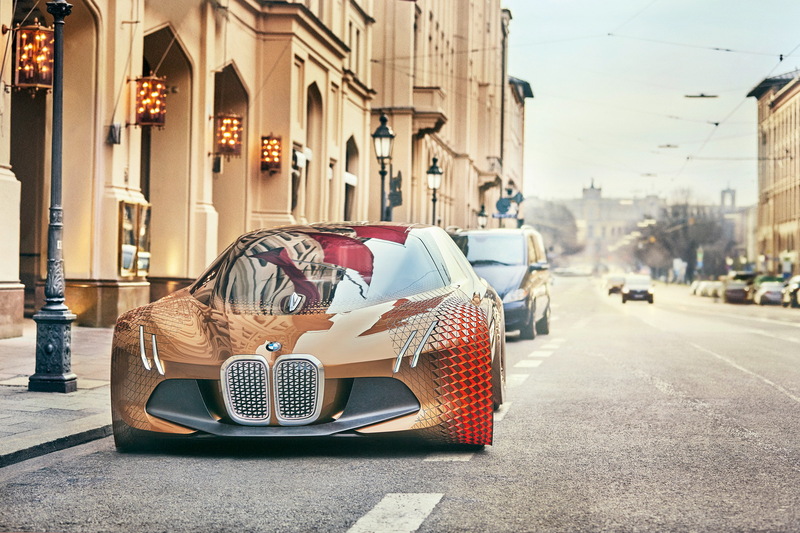 When the BMW iNext launches, it will establish the carmaker’s electro-mobility future and lead the way with Level 4 self-driving functions. 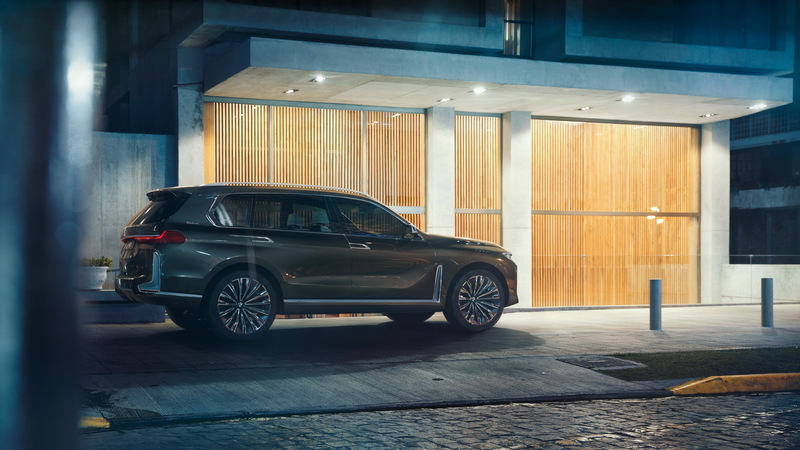 Included in the iNext’s bespoke interior will be a host of advanced connectivity functions seen for the first time in a series-production model, BMW claims. 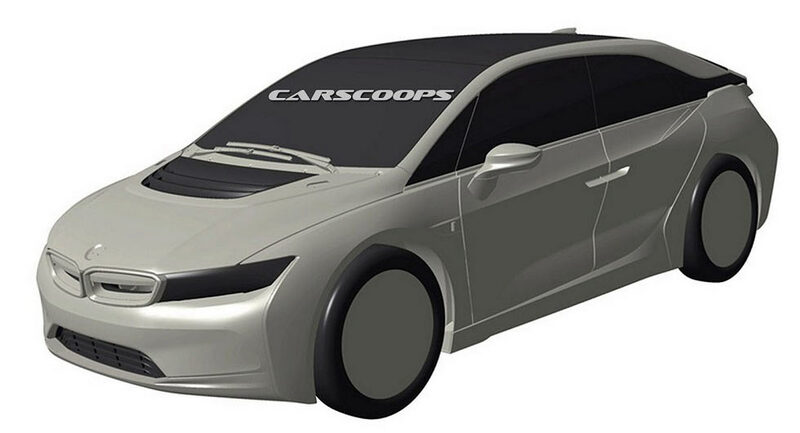 Powering the iNext will be an all-electric powertrain using the marque’s upcoming fifth-generation batteries. A range in excess of 400 miles (643 km) is on the cards. 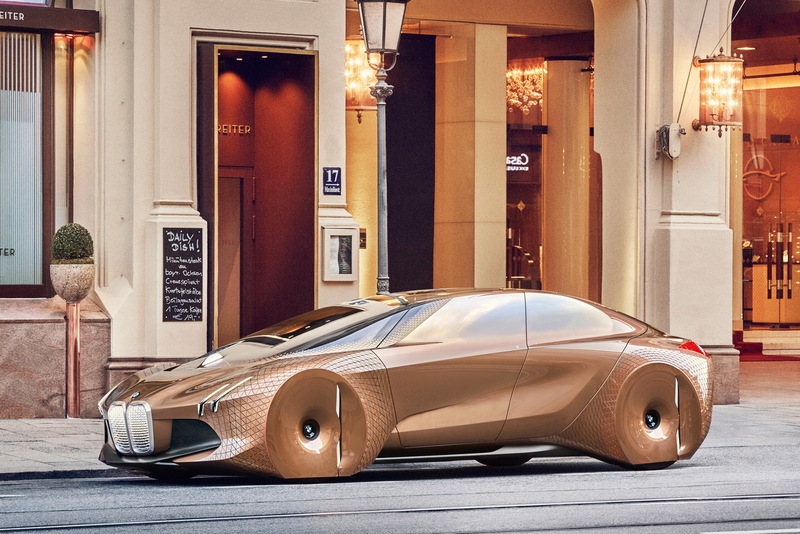 Even though BMW has yet to officially confirm the production version of the i Vision Dynamics, it’s safe to say they have no choice but to throw their hat in the ring and offer a mass-production 4-door EV of their own. Compare it to the Tesla Model 3 and despite these numbers being preliminary, you’d be hard pressed to call it inferior. 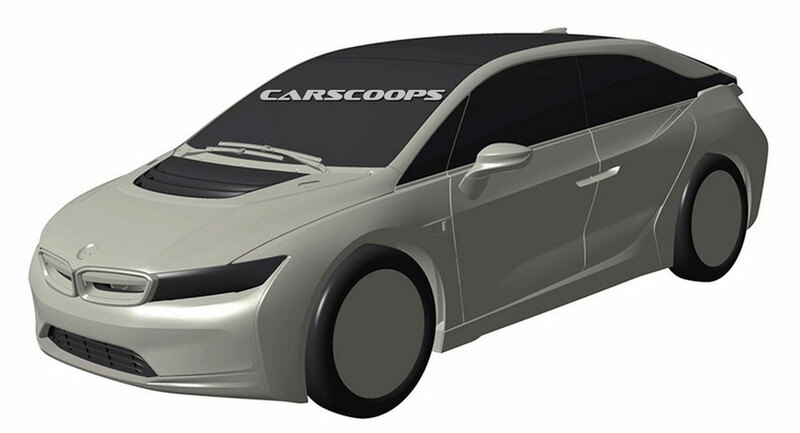 Aesthetically though, you could make a case for the i Vision Dynamics looking, well, more dynamic than the Model 3 – but again, we’ll have to see how the concept’s design will evolve once it’s ready for production. 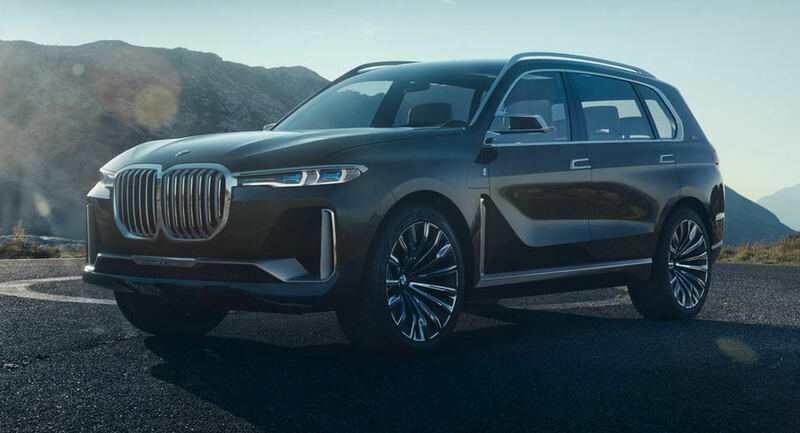 It appears as if BMW is planning a dramatic expansion of its i-Performance sub-brand, recently trademarking the names of no less than nine new vehicles. According to recent applications, BMW has acquired trademarks for iX1, iX2, iX3, iX4, iX5, iX6, iX7, iX8, and iX9. 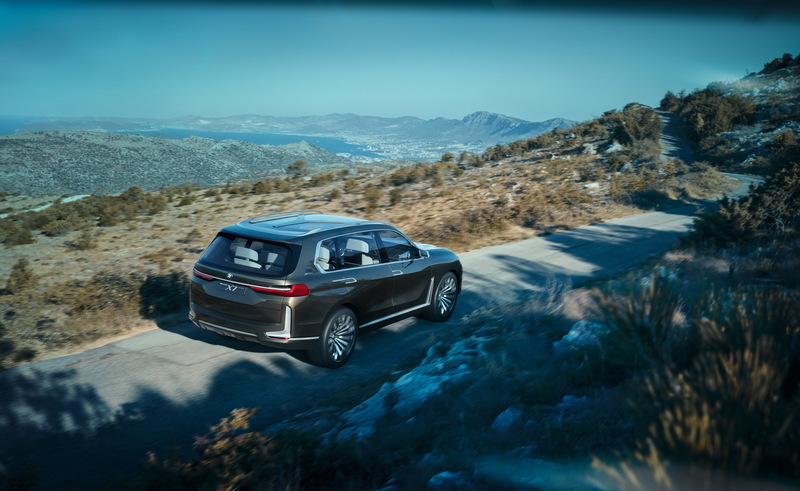 This is the clearest indication yet than the carmaker intends on bringing its advanced hybrid technologies to its popular SUV models, Autocar reports. 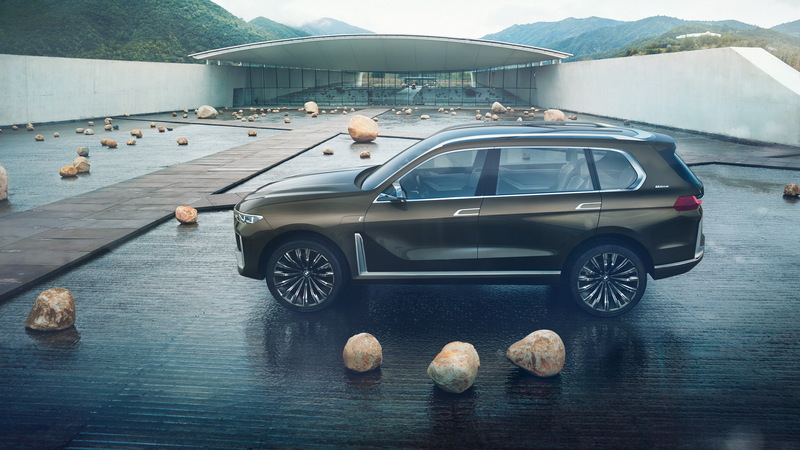 However, it is worth noting that there’s very little chance BMW will ever release nine i-branded SUV models. In all probability, most of the names have been trademarked simply to ensure no other carmaker can use them. 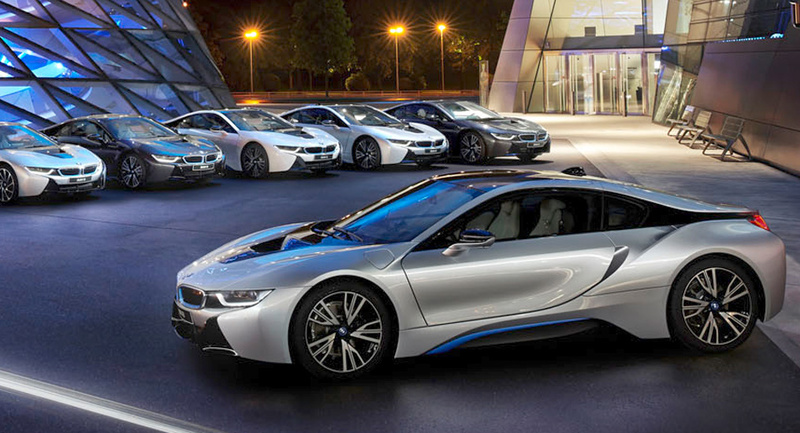 For example, BMW trademarked i1, i2, i3, i4, i5, i6, i7, i8, and i9 in 2010 but so far, only the i3 and i8 have been built. 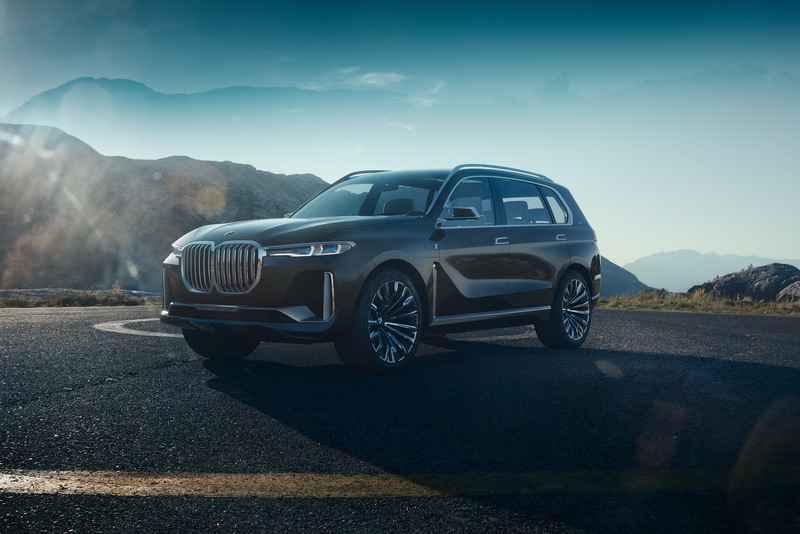 Whatever the company is planning, we recently learned that all BMW electric, plug-in hybrid, and internal combustion engine powered models built from 2020 will share the same platform. In recent years, the electric car has become quite the darling of mainstream press, environmental groups and those addicted to instant monstrous torque. 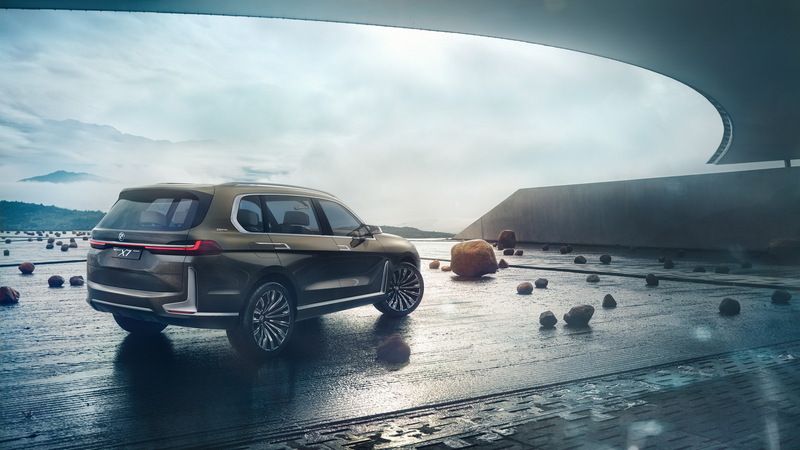 The third model in the BMW i range, the long rumored i5 will be previewed with a four-door EV concept at the Frankfurt Motor Show next week. 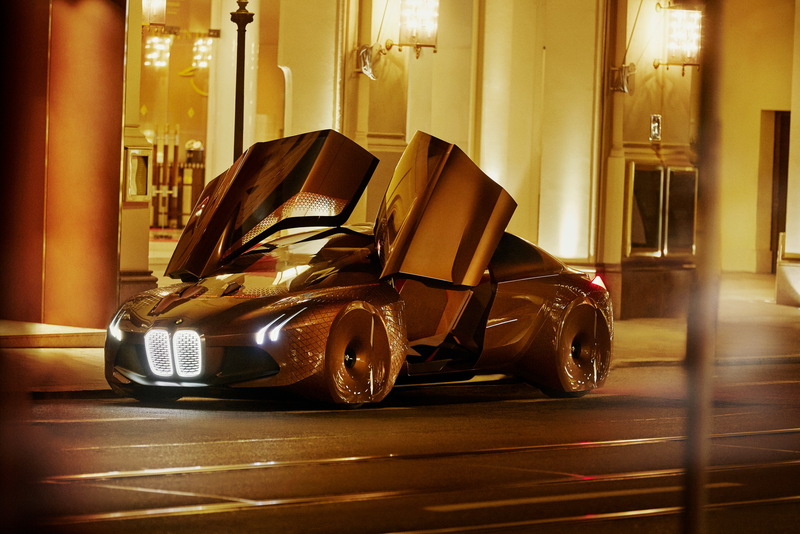 A car like this iM2 Concept might, according to its creator, bridge a gap within BMW's real-world lineup between the M2 and the i8, but its customers would be willing to sacrifice top speed for the sake of acceleration and fuel economy. 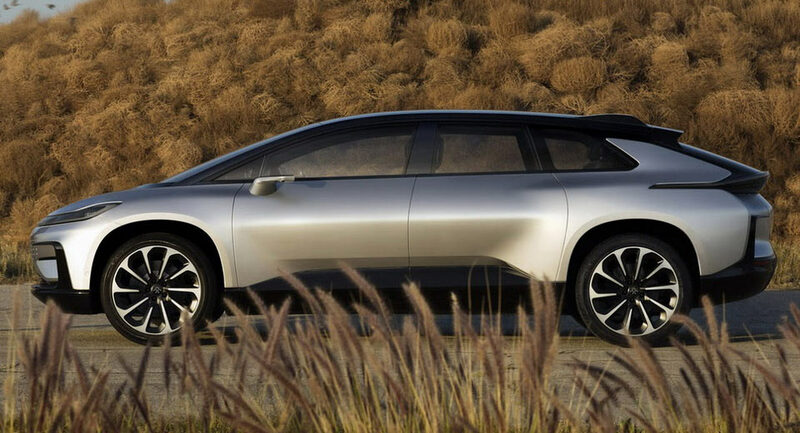 Despite the well-documented troubles Faraday Future is in, they were still able to attract another high-profile executive, this time from BMW. 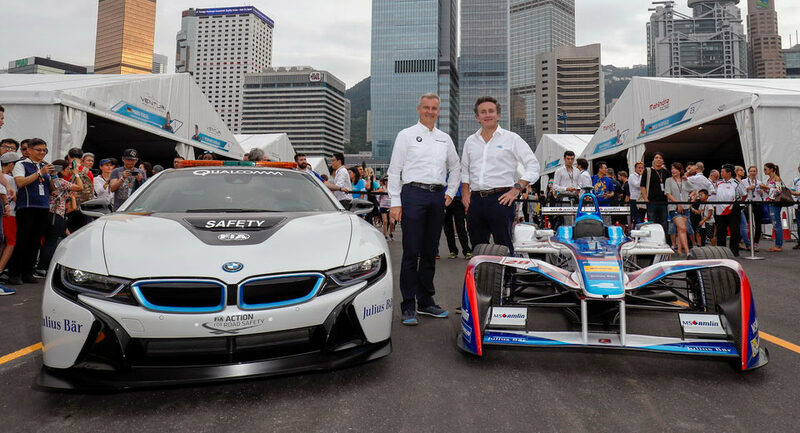 BMW will enter the FIA Formula E championship as an official manufacturer, starting from season 2018-19. 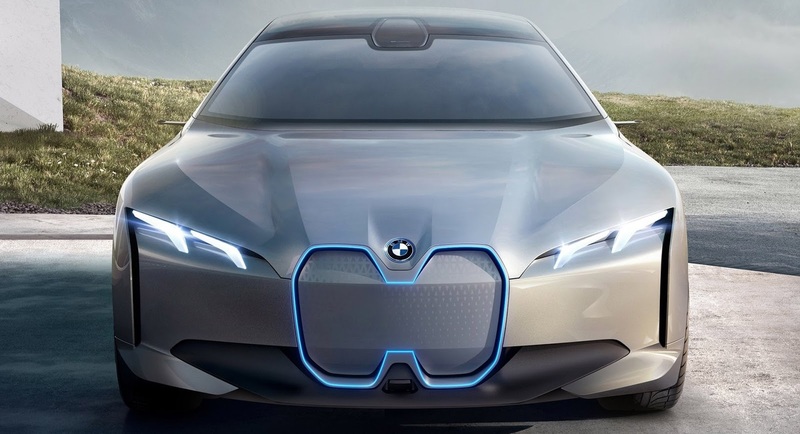 BMW has allegedly canceled its plan to launch the i5 electric family car, as BMW Blog is reporting several sources have informed the publication the company has decided to pull the plug on the project. European delivery programs have to be one of the best-kept open secrets in the business. American customers can opt to from a number of manufacturers to pick up their new car direct from the factory and save enough to finance a European road trip and then some. 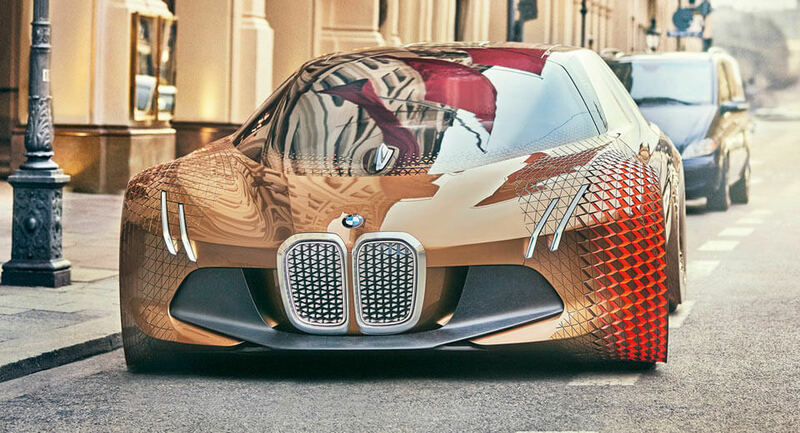 Between its eclectic art cars and the polarizing work of Chris Bangle, BMW has proven itself no stranger to avant-garde design. 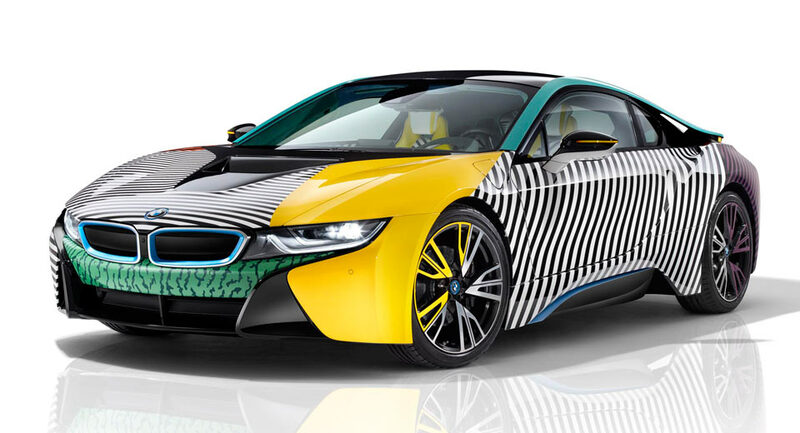 Now it's tapped another eclectic talent to remake two of its EVs. 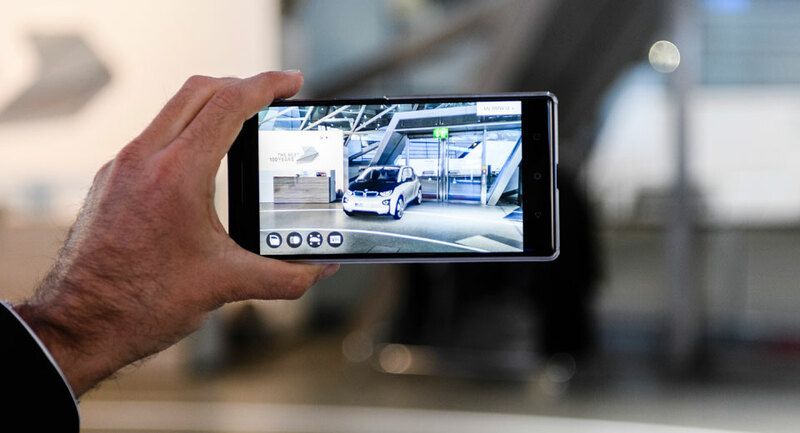 Prospective customers of the BMW i3 and i8 can now benefit from an advanced pilot programme being rolled out courtesy of a 3D augmented reality experience working with Tango, Google's smartphone augmented reality technology.